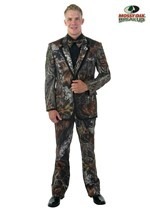 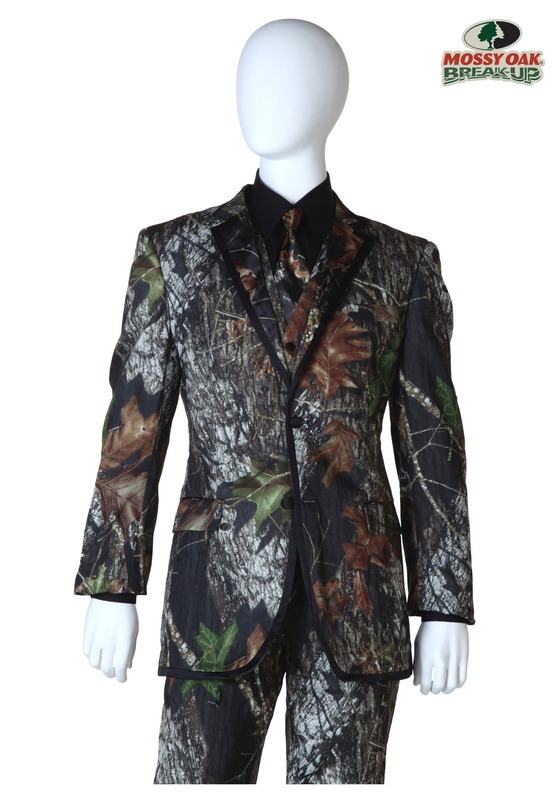 This Mossy Oak Tuxedo jacket is just the thing for the man who loves the outdoors to wear for a formal occasion. 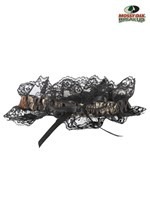 It's made of sturdy 100% polyester woven twill, edged with black satin ribbon. 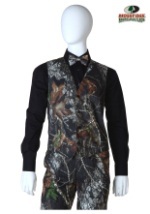 It has functional pockets and buttons at center front. 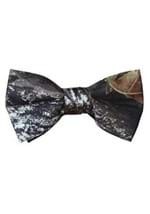 Wear it with our other Mossy Oak items, or as a contrast with black, brown or dark green pants and shirt. 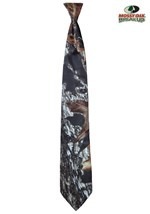 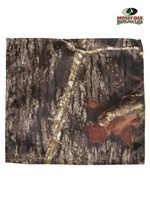 We also have women's accessories in the Mossy Oak pattern, such as sashes and garters.